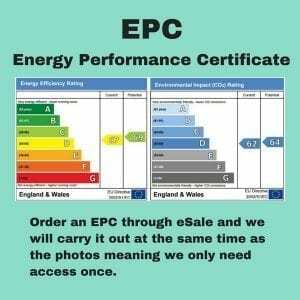 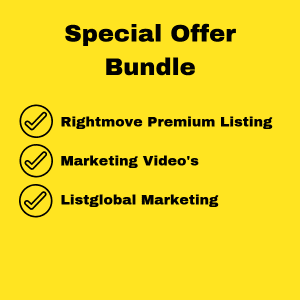 Be seen by more buyers. 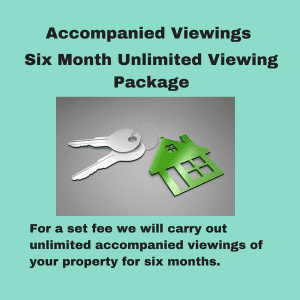 Your property grabs more attention with this larger advert, with bigger images and more pictures on display. 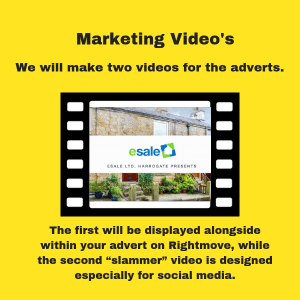 Rightmove suggest that a premium advert attracts 20% more views. 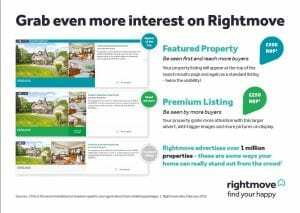 Boost your Rightmove advert with a premium listing. 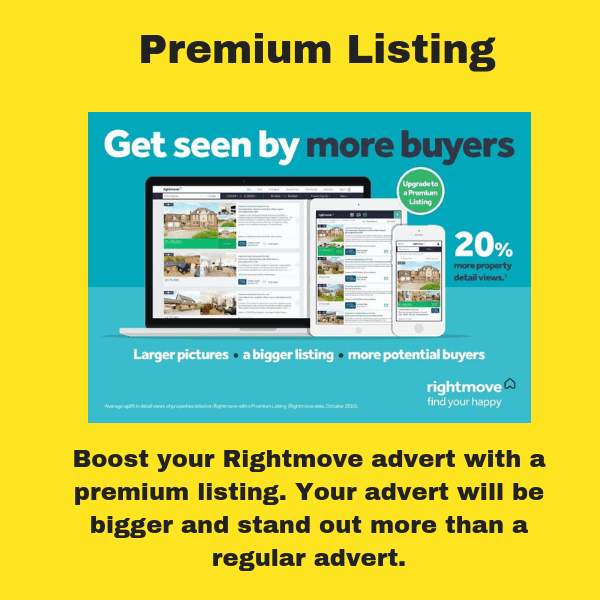 Your advert will be bigger and stand out more than a regular advert.